Any type of health related question or concern is intimidating or frightening to bring up in conversation with anyone, not to mention a professional. When it especially comes to plastic surgery, many feel that “awkward” or “embarrassed” sentiment with any inquiry. Just wanted to introduce myself and share with you why I have chosen to partner up with www.arizonafoothillsmagazine.com and develop this local Plastic Surgery question and answer section. 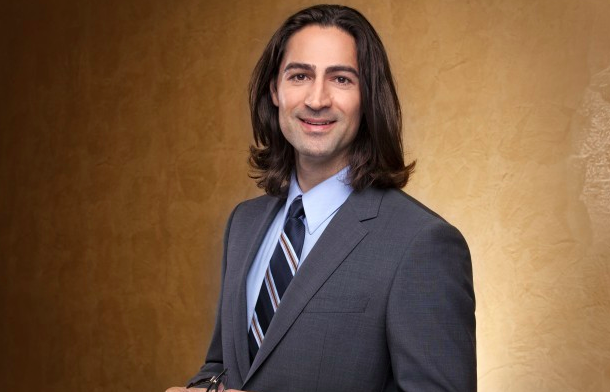 My name is Remus Repta and I am a board certified Plastic and Reconstructive Surgeon, practicing in the valley for the last seven years. I believe strongly in the idea that knowledge is power and that we all have an expertise to share with the world. Over the last seven years I have published several plastic surgery textbooks, written a half-dozen papers, and lectured nationally and internationally. What I have realized, however, is that such knowledge is greatly needed on a local level, directly to the patient. In combination with my blog, I hope this Q & A section will serve to provide the valley with information for common questions and concerns regarding plastic and reconstructive surgery issues. I look forward to your questions and to making this a great health resource for valley residents. What made you want to be a plastic surgeon? What is the most common procedure that you see come in? What is the number one misconception of plastic surgery? What is the most rewarding part of being a plastic surgeon? For more information on Dr. Repta at AAA Plastic Surgery, click here. For more information on Dr. Repta’s professional blog Scottsdale Tummy Tuck, click here. To ‘Ask the Surgeon’ yourself, email askthesurgeon@azfoothills.com (all inquiries will remain confidential). The top questions will be featured in each month’s “Q&A Ask The Plastic Surgeon” featured blog.